If you took a deep breath, let your shoulders drop and release all tension in your body for a moment that feels great anywhere. 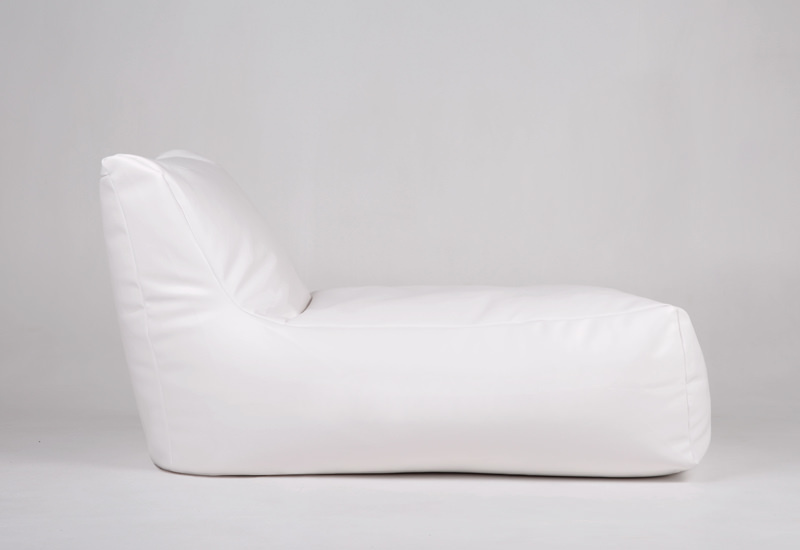 However when you do this on the Bliss chaise it feels better than you can imagine. 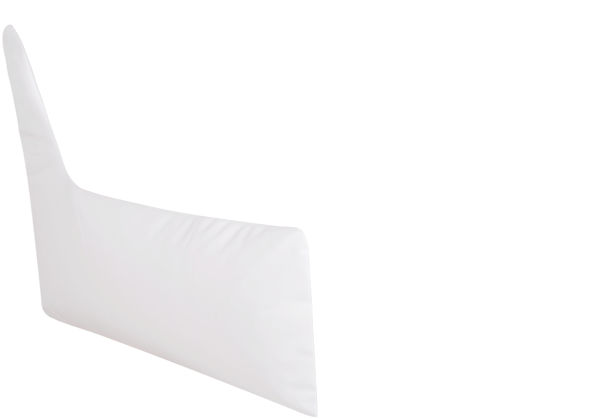 Just the right back support and shoulder width to sink into, your body will feel like a feather resting on a cloud. The perfect state to melt away problems. Get stuck into a good book or enjoy the pure joy of binge watching your favourite Netflix show. 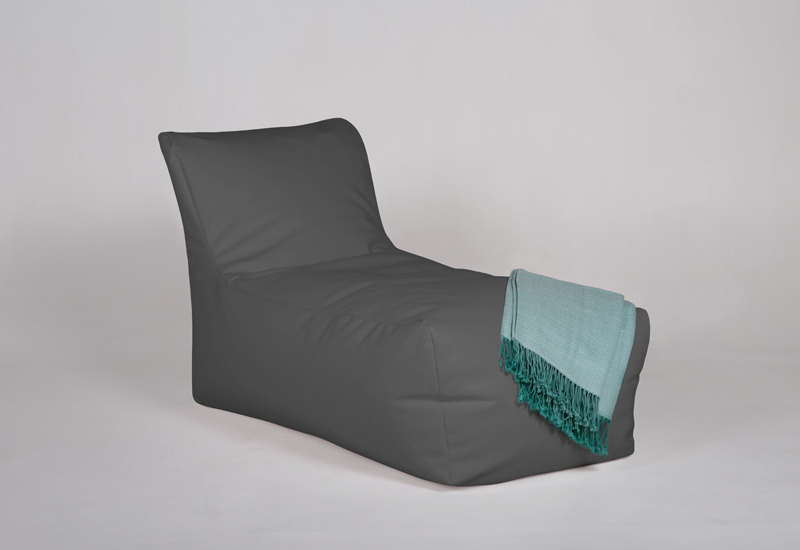 Easy to move so you can enjoy using it anywhere you like, indoors or out, for a lifetime of bliss. 500 Litres of Beans Req. 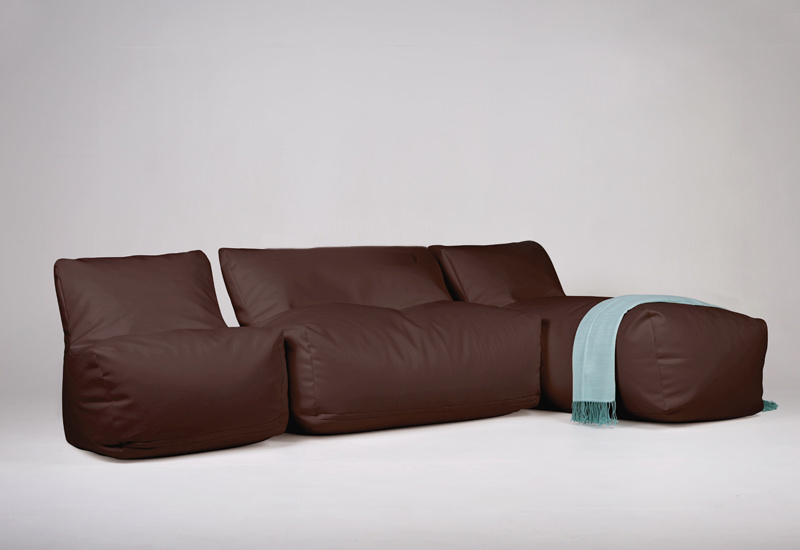 We aim to ensure you keep your next bean bags for decades without having to buy another one again. 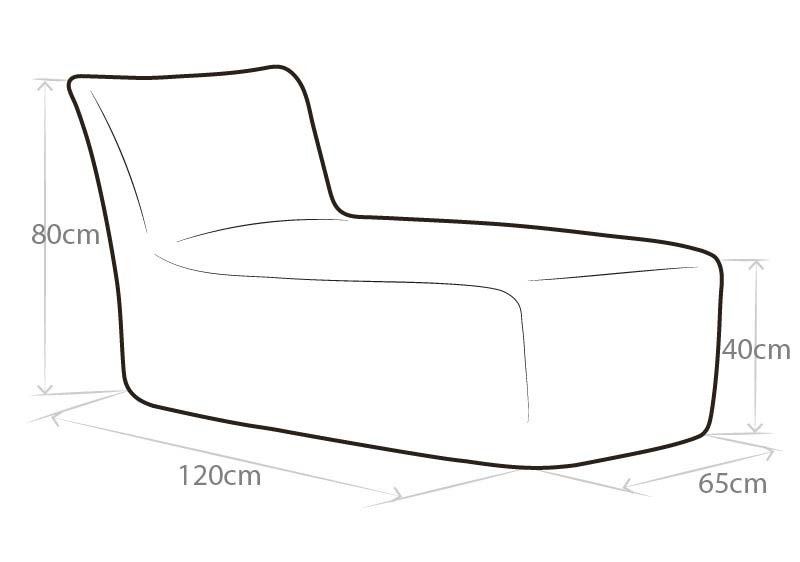 The fabric we use is the centre of how this is possible. 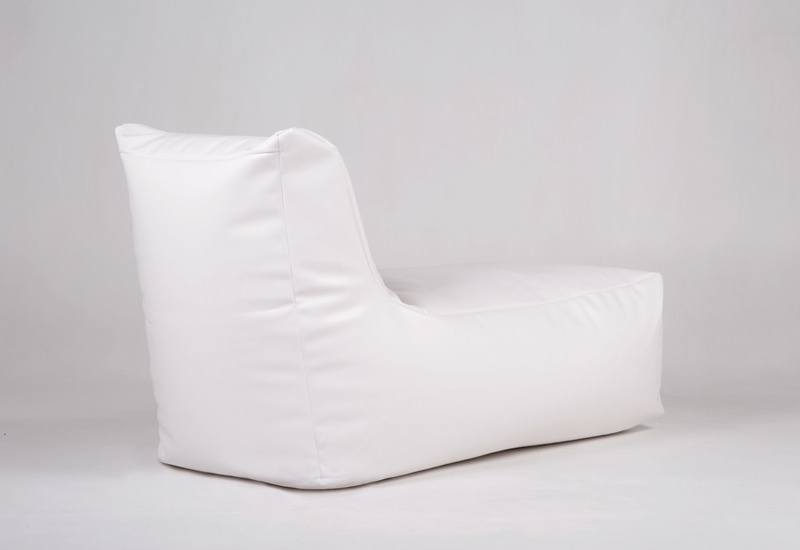 Soft, durable and perfect for indoor or outdoor use. 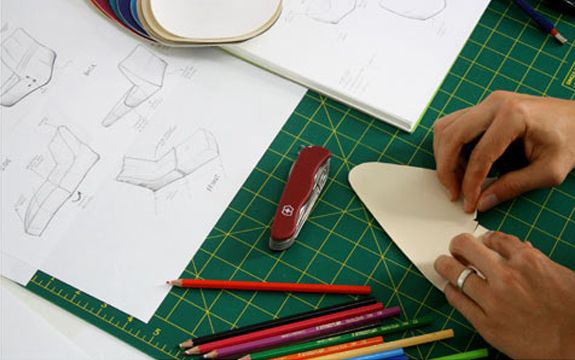 Constructing bean bags is second nature to us, we have been honing our craft for years and continue to enjoy learning about making better products. One thing that has never changed however and will never change is the fact that quality fabrics are an absolute must when building anything in life. 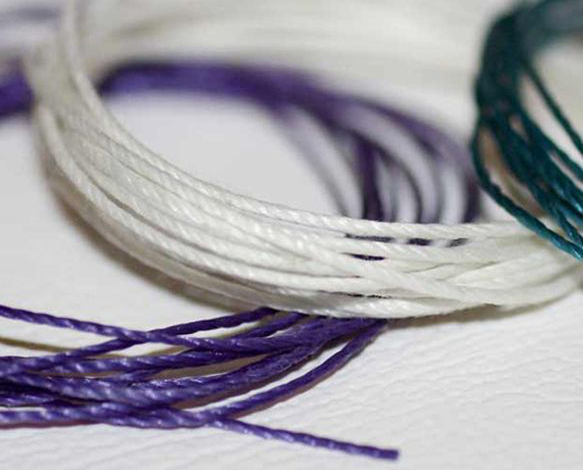 Our Nylon thread is 25Ply, super strong, water tight, UV resistant so it won’t fray over time, or become water logged. 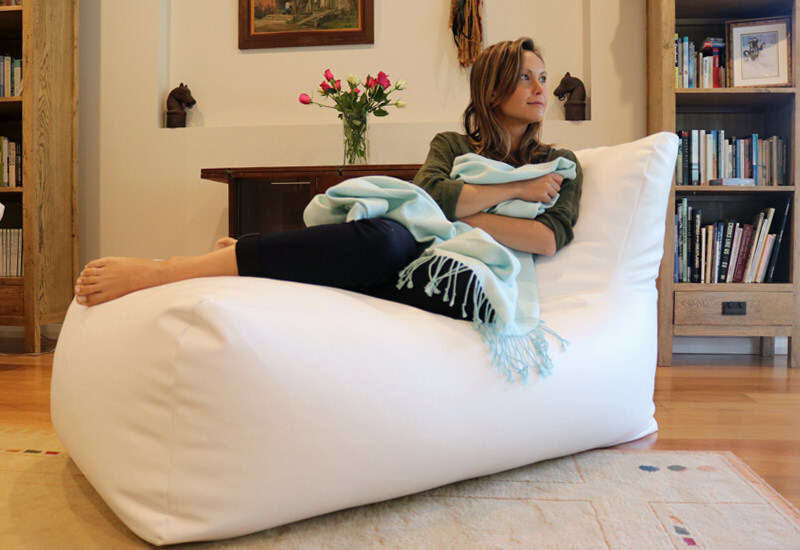 You are ready to use your bean bag indoors, outdoors and in any setting without the stress of anything going wrong. 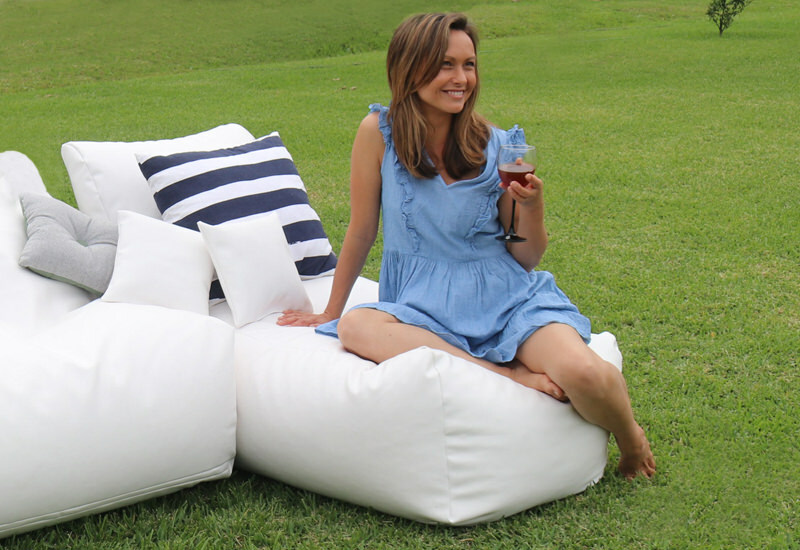 Bean Bags have been sold in this country for years and being part of a community offering fun, enjoyment and pure bliss we don’t take that lightly. 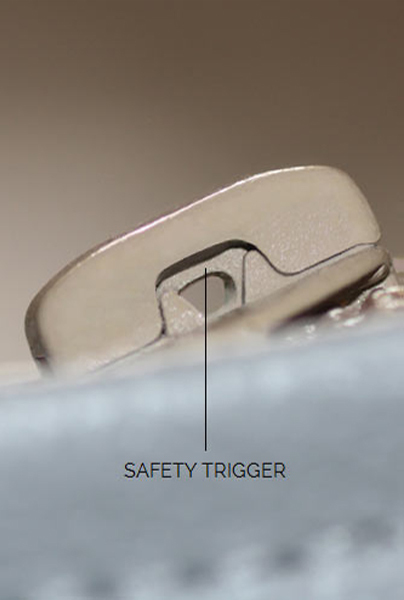 Safety is a priority for us and we place this concern at the forefront with safety zippers which contain inbuilt locks within them. These locks are released with a specific tool such as a paper clip to keep the whole family safe no matter who will be using them. 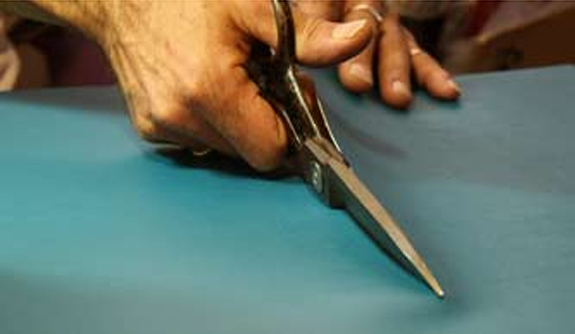 Crafting bean bags by hand means we get to be as detailed as possible. 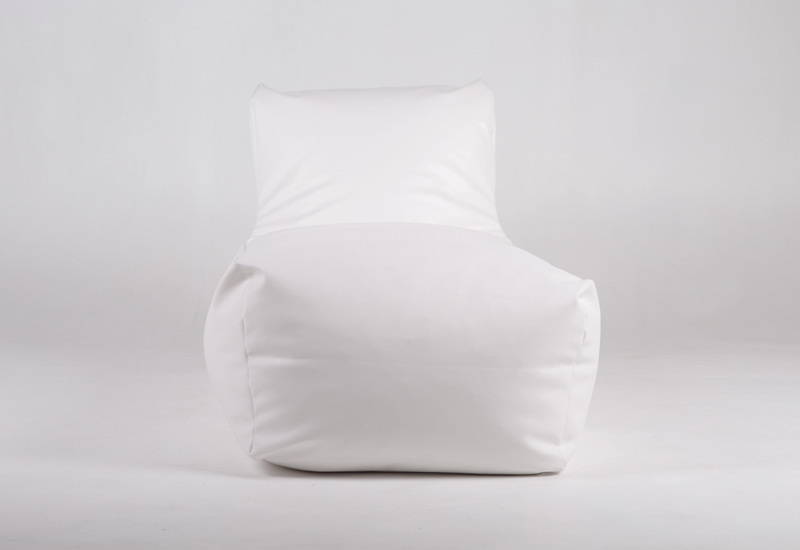 We don’t have to deal with making products on mass scale which means every single bean bag gets the attention it deserves. 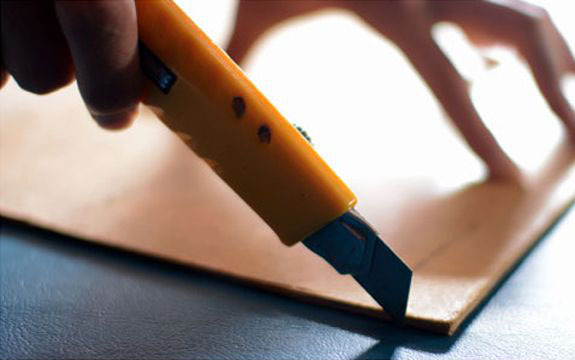 From our workshop to your home. 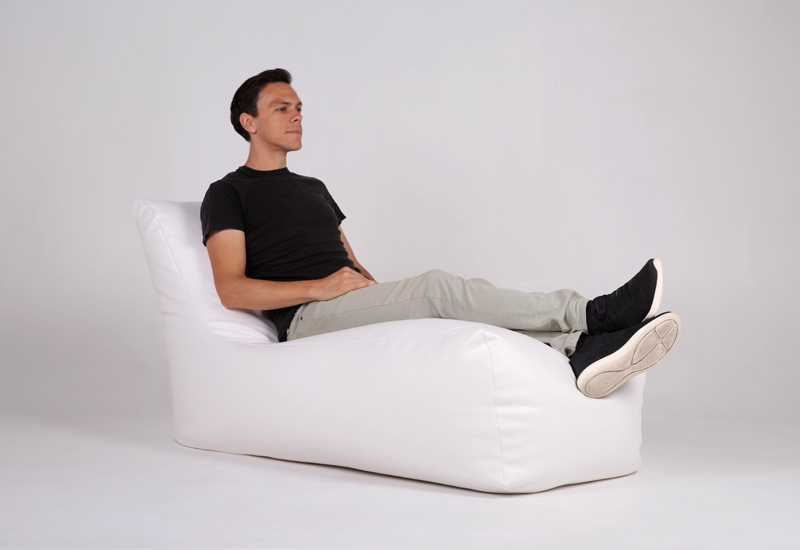 Bliss Bean Bags went through a long period of testing and refinement before the range was launched. And when a new design is added to our family it goes through the same tough tests. We measure strength to how well the fabric holds up to our Australian sun, how it withstands stains and of course how comfortable it is. 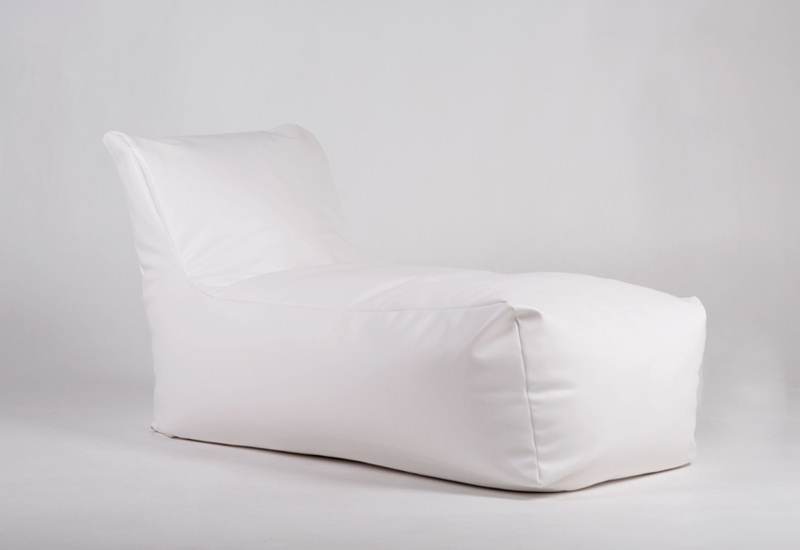 We thrive on improving our range of bean bags and how they are constructed. 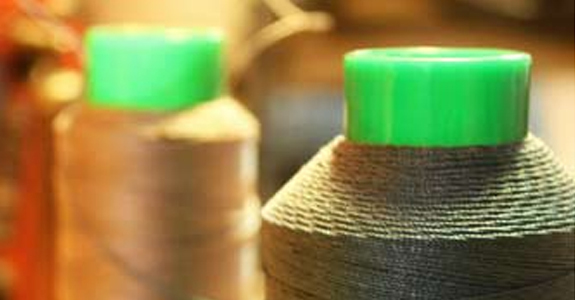 We focus not on mass production, but on how we can craft quality products for each and every one of our clients. 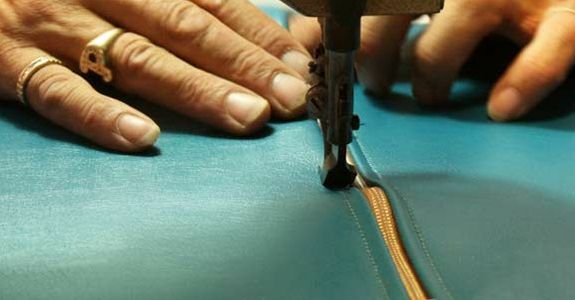 The art of creating by hand means we spot every single element that goes into building the perfect bean bag. It enables us to follow every single part of the manufacturing process and ensure that the quality is of the highest standard. We then thoroughly check everything one last time, before your bean bag is wrapped up and sent directly to your front door. 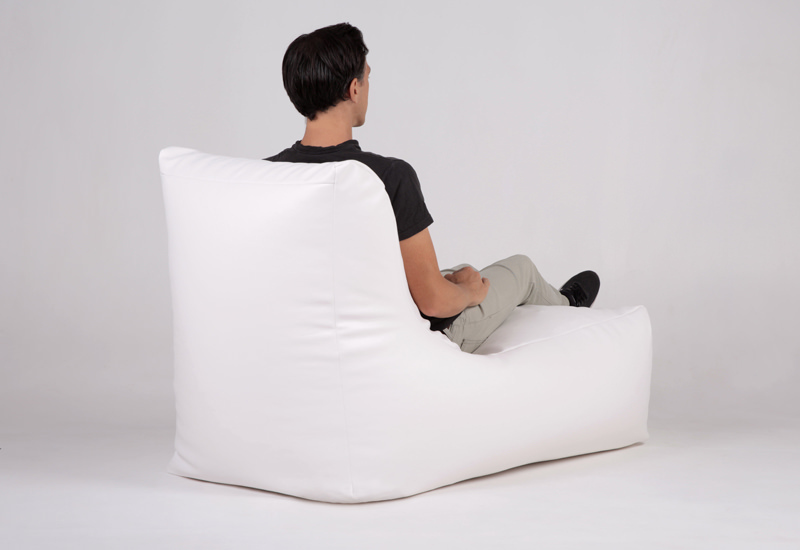 Enjoy your bean bag with years to come with a lifetime warranty.